Video content is now booming. YouTube, Facebook, Twitter, Instagram are some notable platforms where people share their videos and get recognition. Video content creation is not easy. The more quality videos you want to make, the better the investment you need to do. For good video editing, you need a good laptop for video editing. It is because good video editing software are resource intensive. So, your system must get a good amount of RAM and a better processor. Having a dedicated graphics card makes it even better. If you are looking for the best laptop for video editing, you are in the right place. I have compiled the list of best video editing laptops. 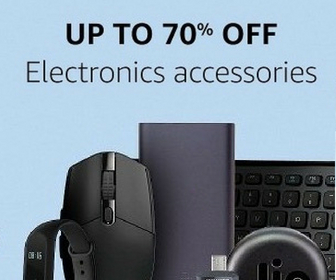 You can check this list of good editing laptops and get one for you. 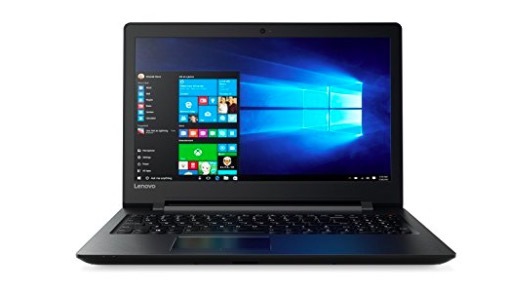 I have also included budget laptops for video editing as well. So, do not miss this list. Note: If you do not have much budget, directly jump to budget video editing laptops. When it comes to video editing, I always recommend Apple’s computer. It is because I prefer and recommend Final Cut Pro that is exclusive to Mac. This is the latest Apple MacBook Pro with Intel’s Core i7 processor. 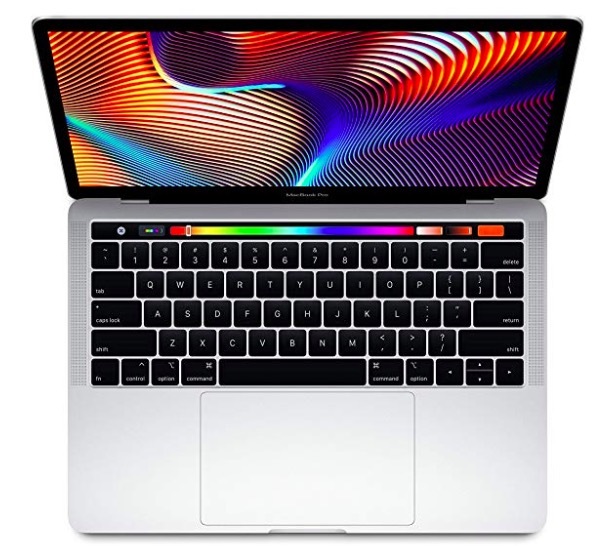 I am putting the lowest MacBook Pro model, but you can go with the higher model if you can afford. This one is with a 13.3-inch display. It packs 2.3GHz Intel Core i5-8259U processor. It has 8GB RAM and 256GB SSD Storage. It is also available in the 15.4-inch display, but that costs high. 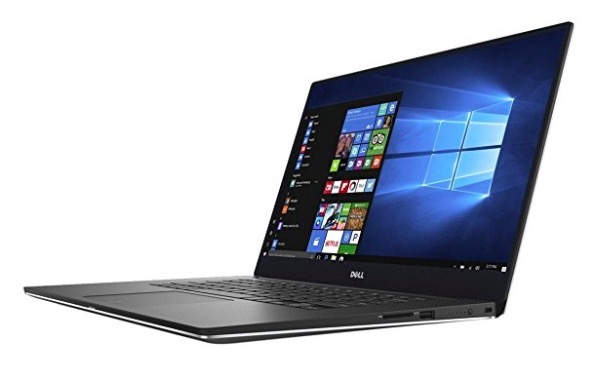 Dell XPS 15 is another powerful laptop with an awesome 15-inch 4K screen that displays 188 percent of the sRGB color gamut. It packs Intel Core i7 Quad core processor, 16GB RAM, 512 GB SSD and NVIDIA GeForce GTX 1050 with 4GB GDDR5 memory. These powerful specs are enough to offer you the best video experience. Not just specs, it also offers good design. It has a Stylish carbon-fiber and aluminum chassis. You can use for UHD video editing and it will be smooth. 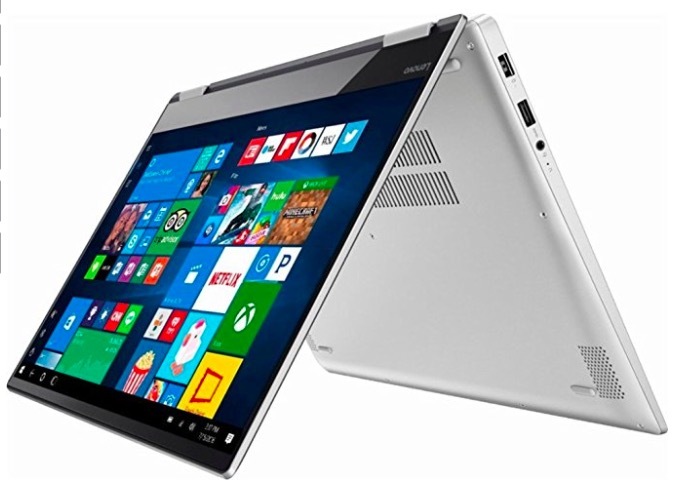 Lenovo Yoga 720 is also a good option. It is a convertible 2-in-1 laptop with a 15.6-inch 4K display, a quad-core Core i7-7700HQ CPU, a 256GB PCIe SSD and a Nvidia GTX 1050 GPU. So, it can easily edit and transcode Ultra HD videos. You can bend screen back to 270 degrees in tent mode. It offers over 9 hours of battery backup. So, this one is also a good option. 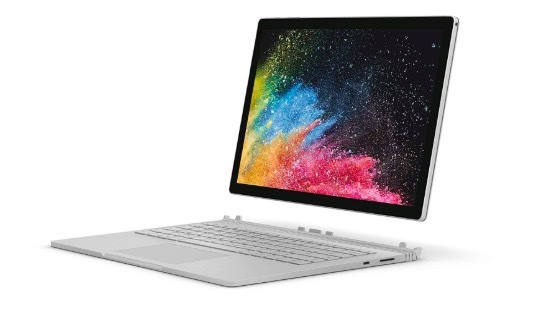 Surface Book 2 from Microsoft is one of the most popular 2-in-1 laptops available in the market. It may not be the first choice for video editors, but it can handle video editing easily. It has the good build quality and excellent battery life. It packs Intel core i-5 processor but you also have an option for core i7 if you want the more powerful machine. It comes with up to 16GB of RA< and 256GB of SSD storage. 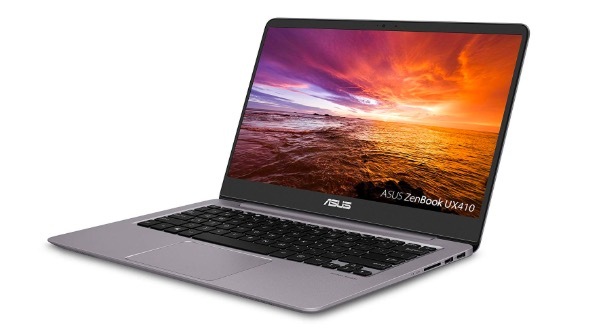 ASUS ZenBook UX410UA-AS74 is a powerful laptop with impressive specs. It comes with 14-inch Full HD display and packs Latest 8th generation Intel Core i7-8550U processor It has 8GB RAM and 128GB SSD storage. It also comes with the premium build quality and solid battery life. If you are not willing to spend over Rs. 100000, you can check these laptops. This one is powerful but cheap. It features 15.6-inch display, Intel Core I7 Processor (8Th Gen), 8GB RAM and Nvidia Geforce 940Mx with 2GB memory. It comes with 1TB of storage and offers good battery backup. The Full HD display offers good colors that help you in making perfect designing while editing videos. The powerful specs of the laptop handle editing software well. 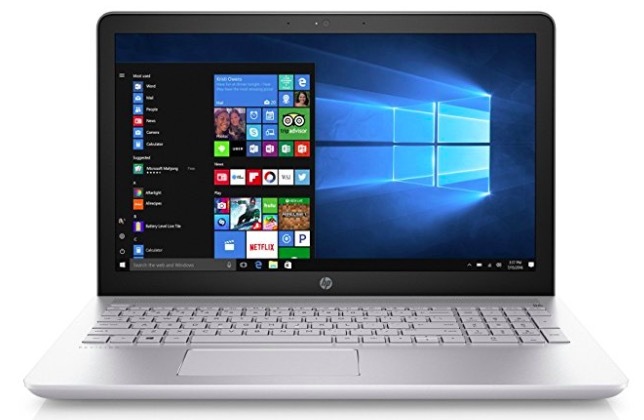 HP Pavilion 15-cc102TX is also a good laptop in this segment. It has 15.6-inch screen, 1.6GHz Intel Core i5-8250U 8th Gen processor, 8GB DDR4 RAM, and 2GB Graphics Nvidia GeForce 940MX graphics. It offers around 9 hours of battery life. This laptop is also good enough for 1080p video editing. you can also try 4K editing but that will not be as smooth as you expect. This one is for those who want to use Final Cut Pro but are with a tight budget. This is a cheaper option but good enough for 1080p video editing. It comes with a lightweight and thin design that makes it portable. It has Intel Core i5 processor, 8GB RAM and Intel HD Graphics 6000. It comes in 128GB or 256GB SSD storage options. 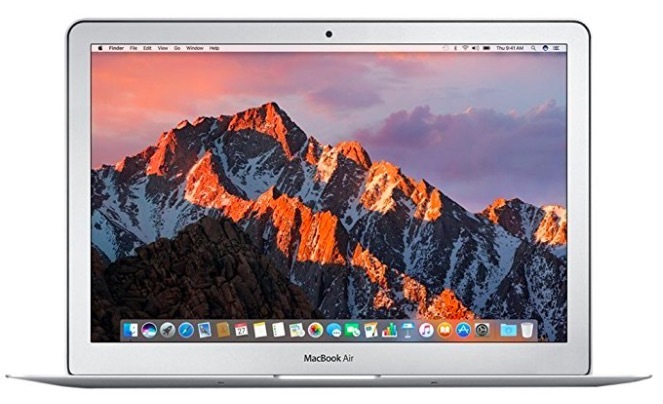 I have been using Macbook Air for video editing and so far I have never found any issue that could force me to upgrade. If you are on a very tight budget, you can look at this list of budget video editing laptops. 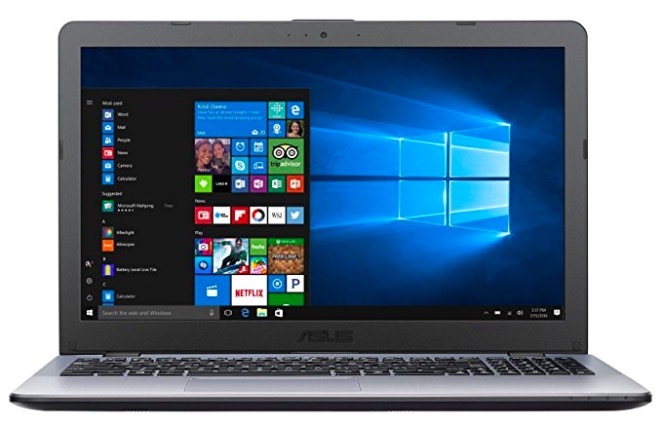 This laptop features 15.6-inch display and packs 2.5GHz AMD A8-7410 processor. It also has 8GB of DDR3L RAM and AMD R16M-M1-30 graphics with 2GB of VRAM. This is also a budget laptop for the basic level of video editing. You can edit up to 1080p videos without any problem. 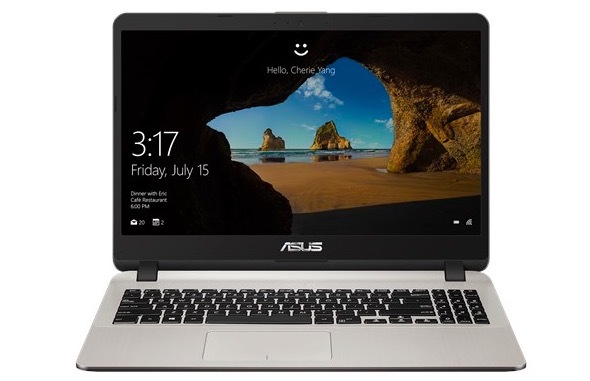 This laptop packs 15.6-inch Full HD display and runs on Windows 10. it packs Intel Core i3 processor, 8GB RAM, 1 TB Storage, and 2GB GDDR5 NVIDIA GeForce MX110 processor. It also has a fingerprint sensor. It also has fast charging. This laptop is powerful enough to handle video editing software. If you want 1080p video editing, this one is good. I have included video editing laptops for every segment. So, you can select based on your budget and requirement. If you do not want to spend much, you can go with budget laptops and start with less resource intensive video editing software like Filmora. Do let us know which laptop are you selecting for you? Stop the comments and let us know.